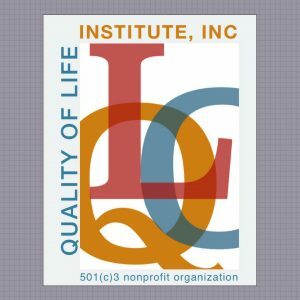 Gentle Teaching - Quality of Life Institute, Inc. Creating companionship and community with others invites a sense of belonging and a genuine feeling of being valued. 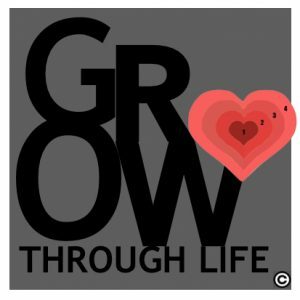 These are core aspects of social-emotional development that, when cultivated, awaken the blossoming of being and becoming human. 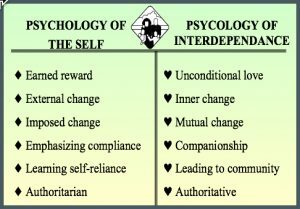 With an awareness and understanding of our interdependent, human nature, collaborative relationships can be attained without anyone’s compromising of values. 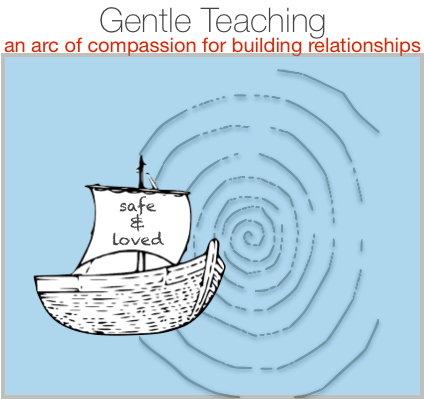 Gentle Teaching is rooted in this understanding that is referred to as a psychology of interdependence. The relationship itself becomes the classroom and the key for developing companionship and a sense of community. Constructed with a framework of Gentle Teaching, it becomes the vehicle of mobility for exploring and discovering quality of life possibilities. In principle, Gentle Teaching is a philosophy that studies what is known about the universal, human need for unconditional acceptance, and how this becomes known to the self through social interaction. This philosophy looks at how to best serve and provide accessibility for what cultivates this development, and how qualitative outcomes for human lives are directly improved or impaired by whether or not these human needs are being met, primarily through life-affirming, human interactions that support and sustain the human nature of social-emotional development, particularly for persons with developmental disabilities. In practice, Gentle Teaching recognizes the feelings of diminished human value that a person experiences because of oppression and/or social marginalization. 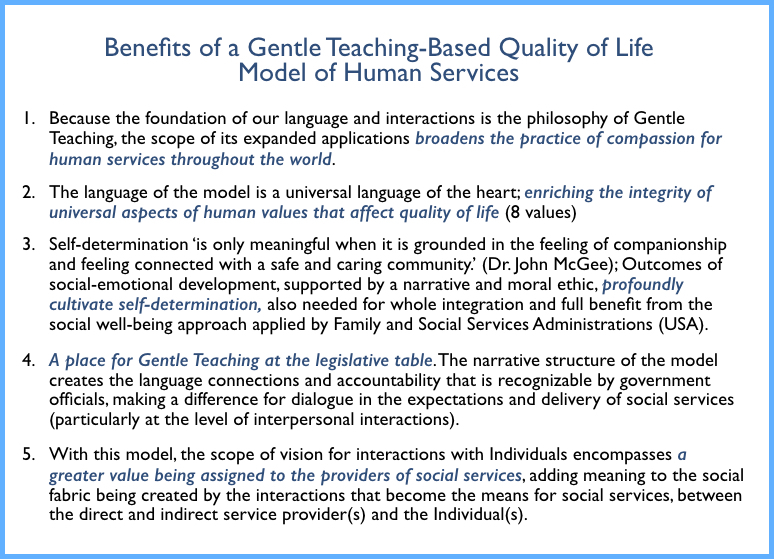 Gentle Teaching also recognizes the ways a person reacts/behaves when developmental needs for human support (care) and positive (meaningful) interactions are not provided. Gentle Teaching practices social response-ability by responding to the human need for unconditional acceptance, first and foremost, with its commitment to a social vision that mentors a spirit of gentleness. Interactions are based on companionship and building a sense of community with others. Affirming value and meaning with others, as it relates to a framework of Gentle Teaching, influences the environment that cultivates a person’s sense of self and belonging, and connects this with a shared sense of feeling ‘at home,’ safe and loved. Without a strong foundation of the feeling, “I am somebody,” the person is oppressed and disengaged. Authentic voice and choice emerge from a foundation of experiences enfolded in mutual trust. 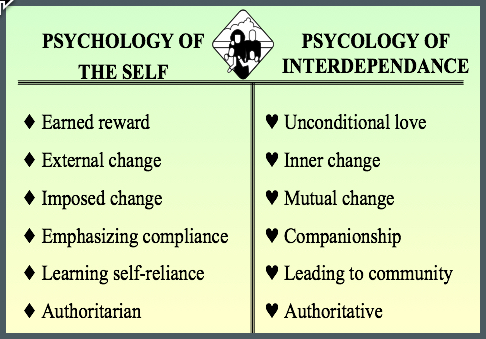 Self-determination is cultivated through a sense of connectedness. In practice, Gentle Teaching mentors a spirit of gentleness (valuing, teaching, protecting) with the person. This begins ‘with me,’ with personal change that initiates a mutual change process and unlocks the possibility for reciprocation of what is being learned by the person. Learning to perceive the human capacity for wholeness and ‘see’ the intrinsic value of each one’s human development, contributes to the transformation of a social vision for community. In its promise to mentor a spirit of gentleness and render only acts of gentleness, companionship and a sense of community are able to grow and expand with possibilities for mutual respect and social development. Four pillars (safe, loved, loving, engaged) are the basis for all learning and teaching and the building of relationships. These are four life-lessons that affirm human value and cultivate a relationship based on unconditional acceptance of who the person is. 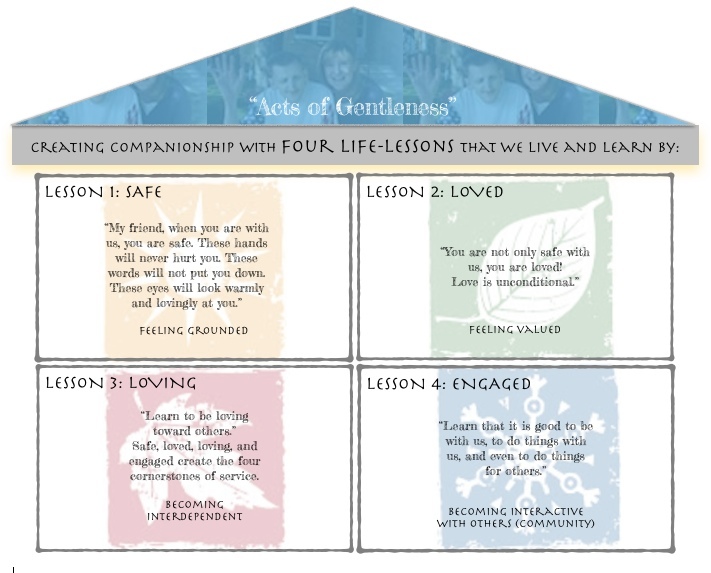 These four main lessons comprise the foundation for the practice of gentleness. It’s important to gain an understanding of “our tools”: our hands, our eyes, our words, and our presence. These tools are valuable and powerful in the ways we communicate about anything and everything, with the potential for intended and unintended messages. In mentoring a spirit of gentleness, it’s important to understand the power of “our tools” and how they impact our interactions. Our interactions focus on cultivating companionship and a sense of community with others. The pedagogy for teaching the four main lessons of Gentle Teaching unfolds through how we use “our tools” for relationship-building.